When my business partner John Asta asked me to meet with Jess about a website I was absolutely against it. However after the first meeting I knew Jess was a professional. Our website gets more response than I expected. 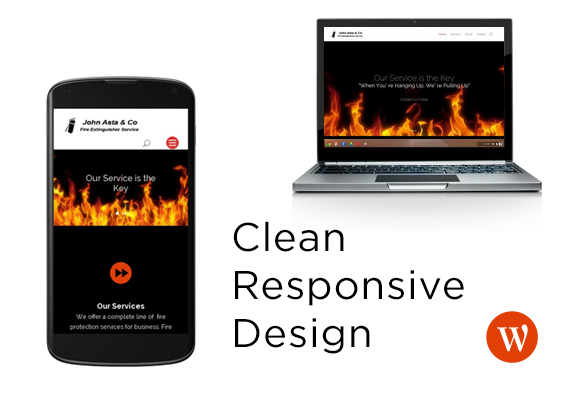 Jess also keeps up with the latest innovations… We love our new website! 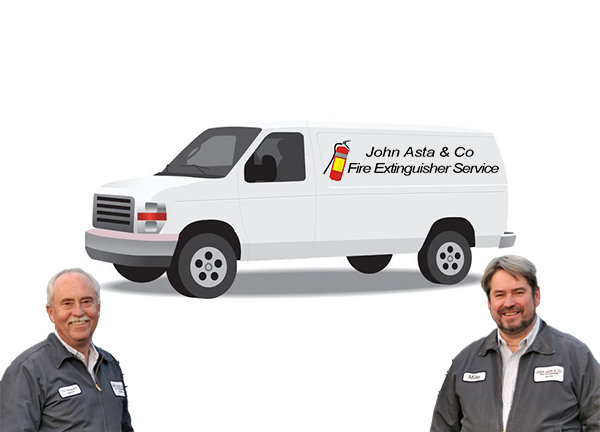 John Asta Fire & Company serving Pennsylvania, New Jersey, and Bucks County with fire extinguisher services, fire safety inspections, emergency lighting, and Co2 Refills.